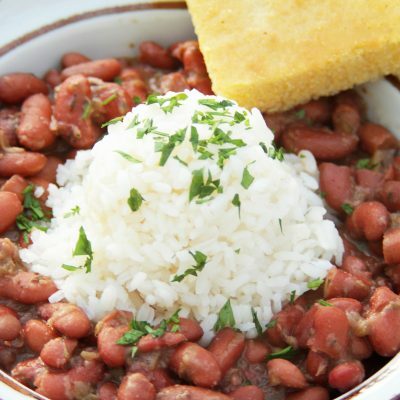 We are excited to announce the kick off of Chef Jay Ducote’s Red Beans & Rice Tour of Texas! Our man Jay, along with his Bite & Booze crew and fellow Louisiana brands, will be touring through Texas for the next two weeks to cook up authentic Louisiana-style Red Beans & Rice. Jay and his team have packed up 250 lbs. 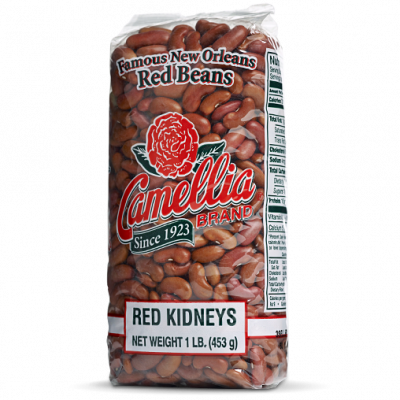 of Camellia brand Red Kidney Beans and will be popping up at several brewery locations across Texas. Jay’s notorious giant cast iron pot will be bubbling over with our beans and an array of southern favorites like Slap Ya Mama and Supreme Rice. Read on to see where Jay and his team will stop near you! Find out more about the details, and see photos of each pop-up on Jay’s Facebook Event Page. 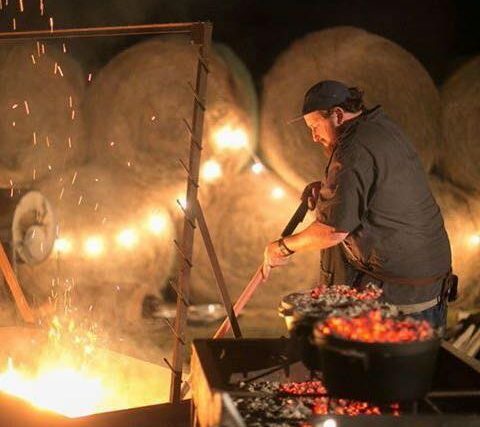 Jay Ducote is a chef, writer, speaker, entertainer and hugger based out of Baton Rouge, LA. He’s got a long bio, but to keep it short, he was a finalist on Food Network Star in 2015 and does big things in the food and beverage world. He runs a culinary media company called Bite & Booze (www.biteandbooze.com) and pretty much eats and drinks for a living. You can find out more about him at www.jayducote.com.